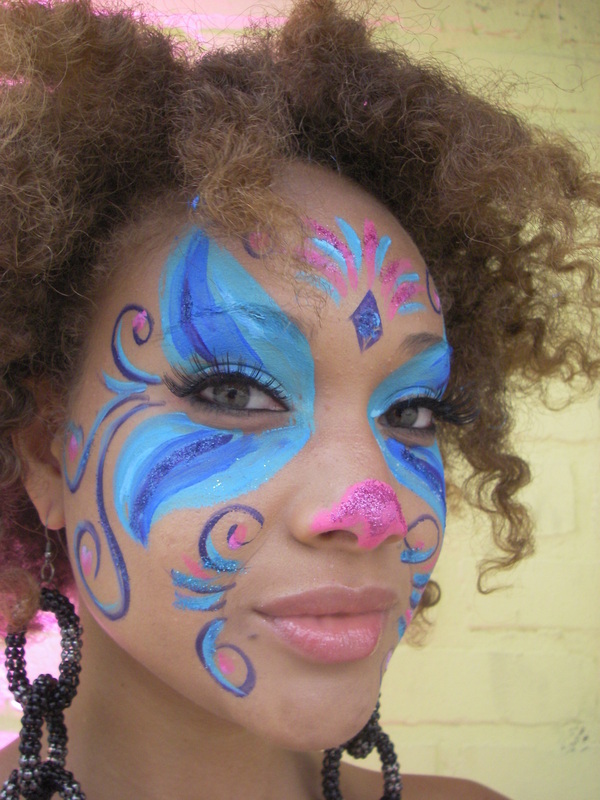 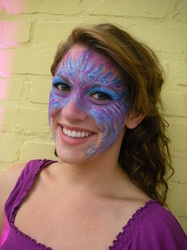 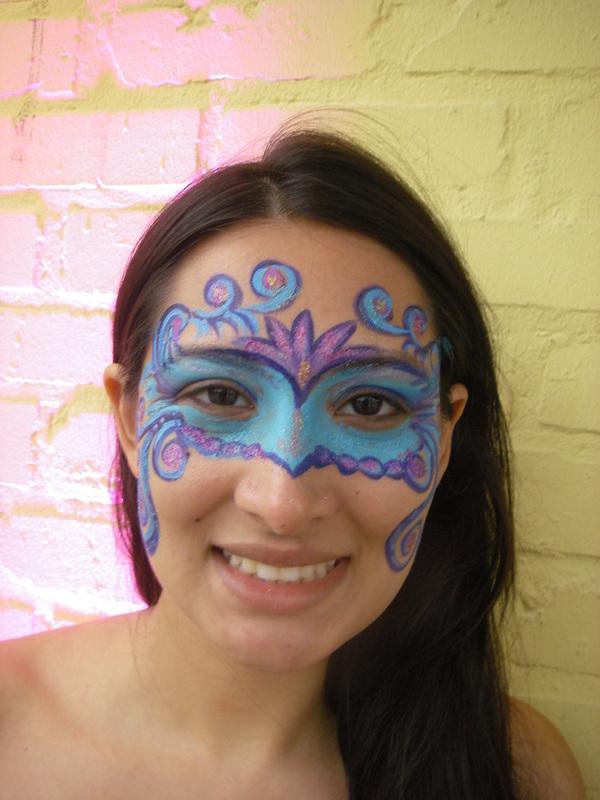 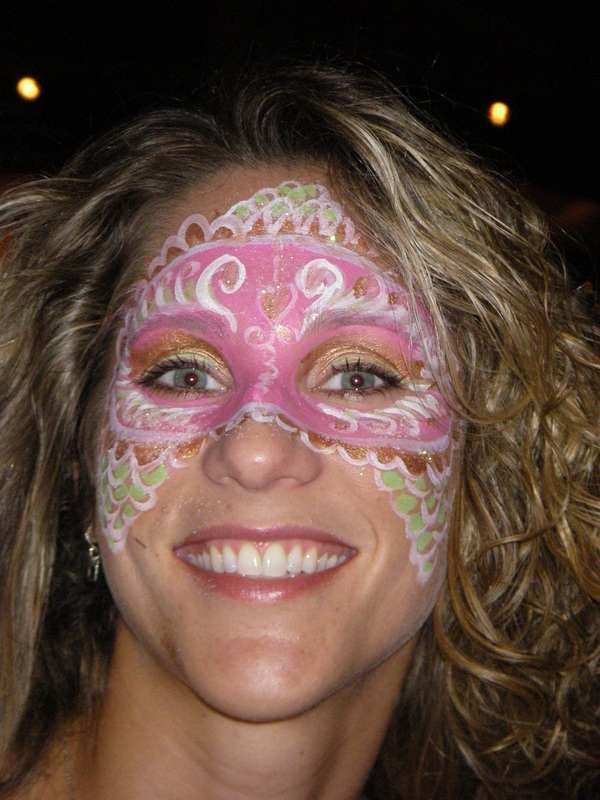 You are never too old to get your face painted in New Orleans! 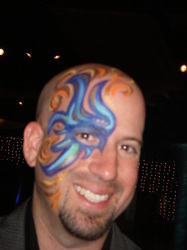 I do a lot of corporate events and parties just for adults. 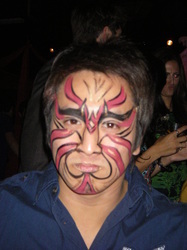 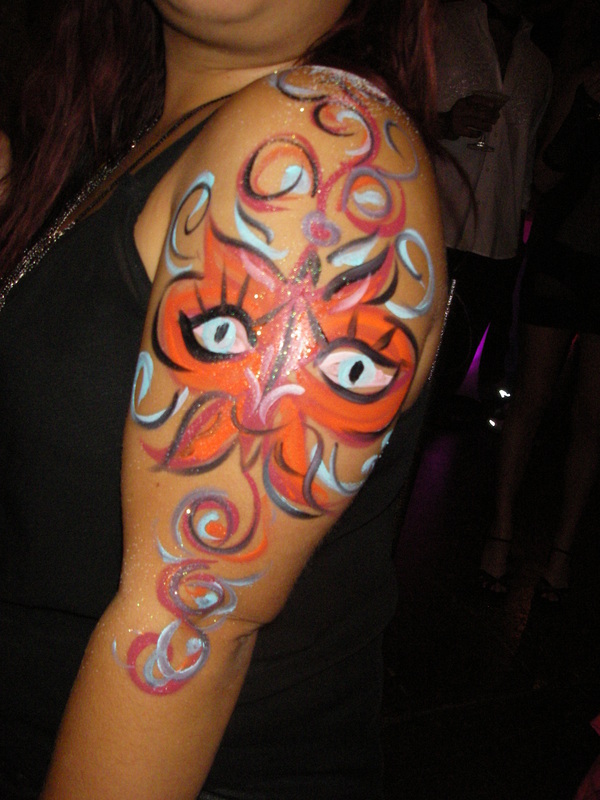 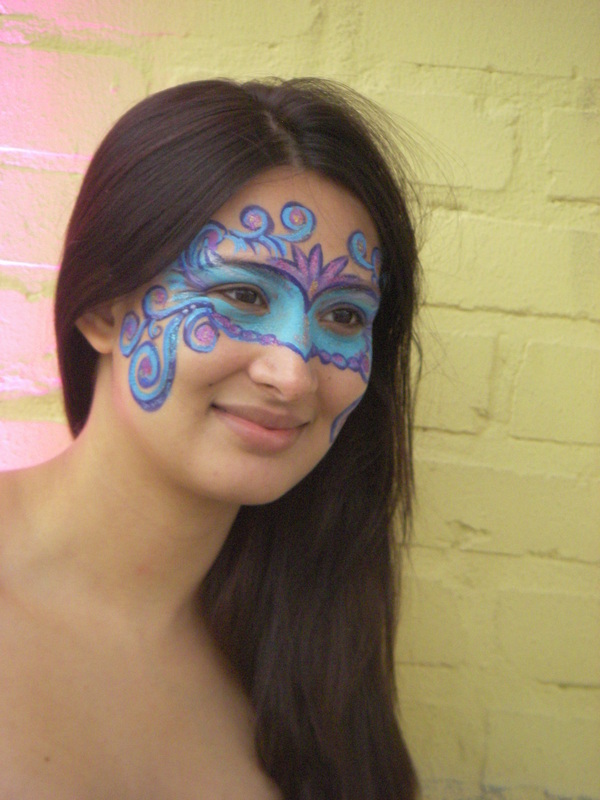 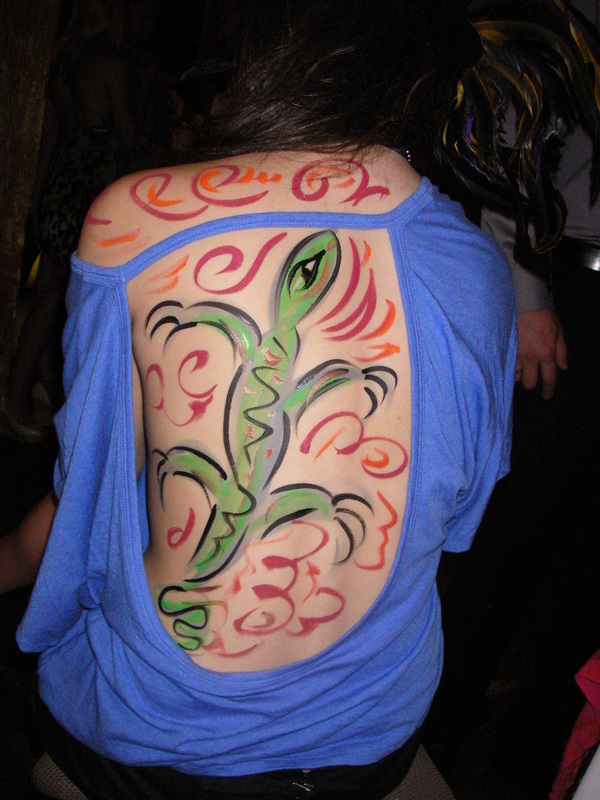 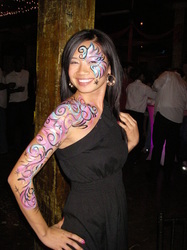 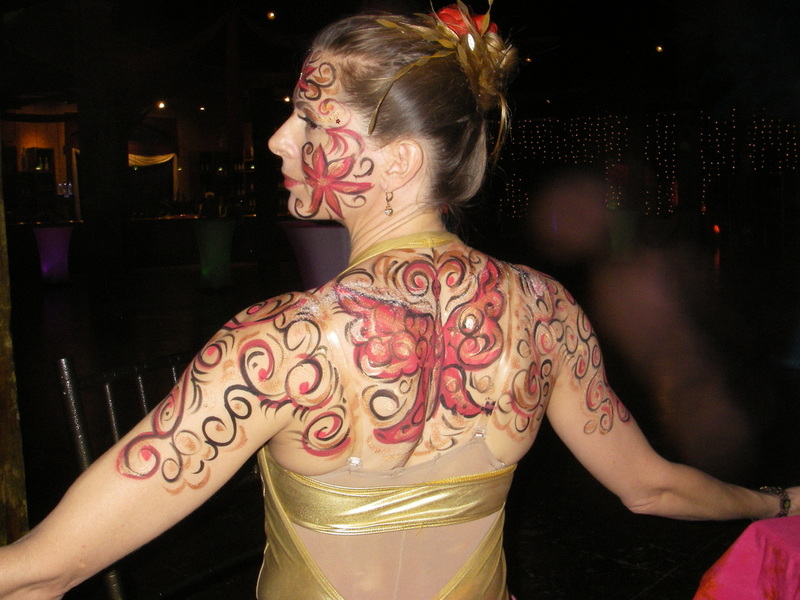 My rate is 100 $ an hour for face-painting, or 120$ an hour for body-painting promotional models. All work is done free-hand, no airbrush or stencils. 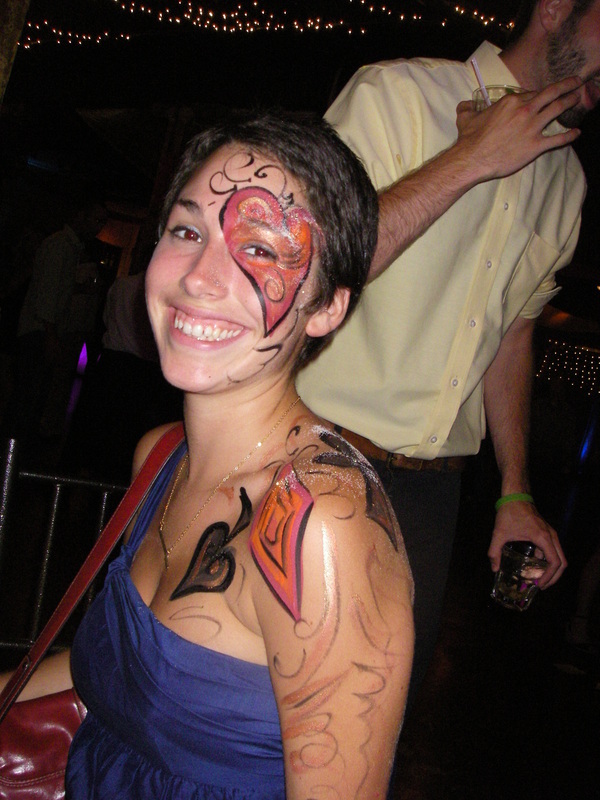 I usually come before the party starts and paint the stuff of the venue and models. 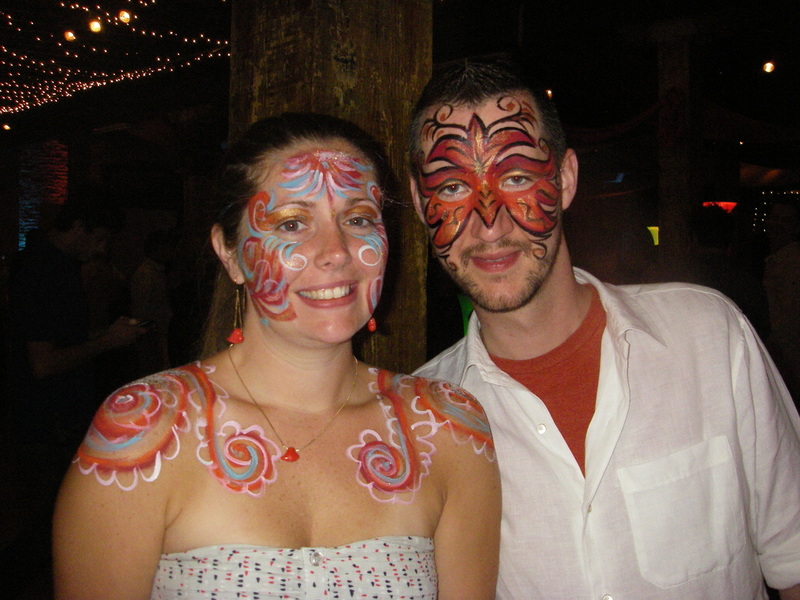 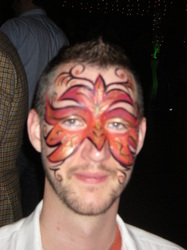 Here are pictures from Rio-themed party in The Foundry in june 2011.